I only bought 3 books this Black Friday/Cyber Monday! Aren’t you proud of me? 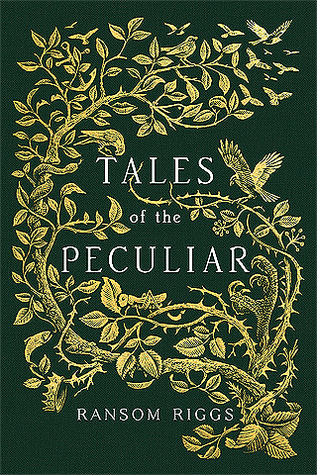 This had a 50% off deal on Wordery on Cyber Monday – and I just couldn’t resist? Hardback? Free postage? Gimme. 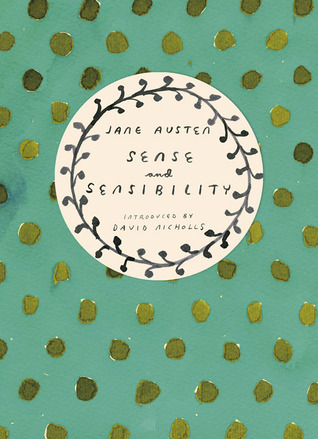 I also couldn’t resist my first Jane Austen Vintage Classics book! 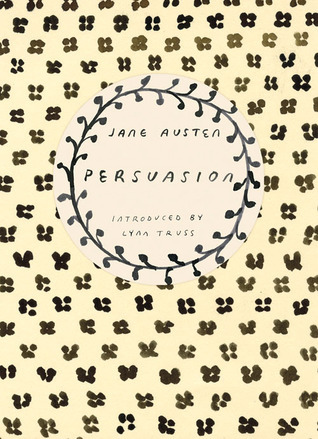 This is the second edition I have of Persuasion – the other one is the Penguin Classics Hardback. I wasn’t sure whether I’d like this edition as I ordered a Paperback version, but it’s actually a cute little cardboard cover! I’ll definitely be getting all 6 for myself eventually. I also bought (and received) another couple of books today…but I’ll discuss them next week! Did you get any books this week? Yippee for your fun new books and for showing such willpower and only buying three on Black Friday! !